Summer is in full swing, so that means it’s time to sit back, relax, and pick up a great novel. Whether you’re on the beach, on a road trip, or in your favorite book nook at home, here are some books our staff couldn’t put down this season. A twisty, powerful Hitchcockian thriller about an agoraphobic woman who believes she witnessed a crime in a neighboring house. Spanning forty years, it’s the story of turbulent Tom Wingo, his gifted and troubled twin sister, Savannah, and their struggle to triumph over the dark and tragic legacy of the extraordinary family into which they were born. 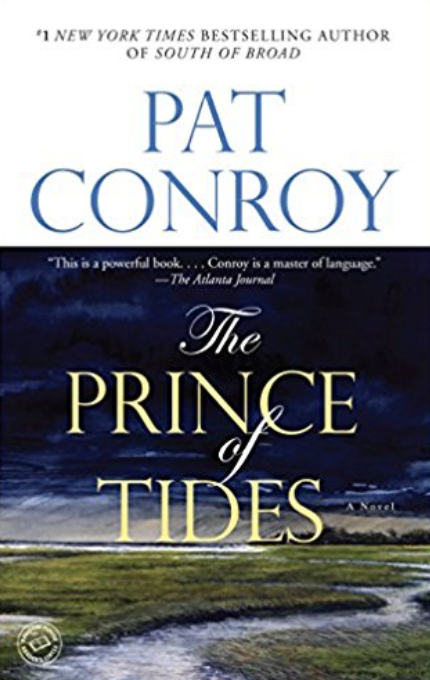 Months after her husband's death, Janie discovers that the unknowable terrain of the future is best navigated with the help of others—even those we least expect to call on, much less learn to love. 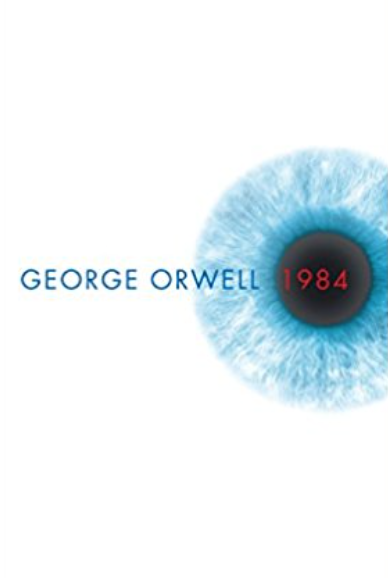 Written in 1948, 1984 was George Orwell’s chilling prophecy about the future. And while 1984 has come and gone, his dystopian vision of a government that will do anything to control the narrative is timelier than ever. Nothing is as it seems and Anna opens a can of worms that throws into question even her own husband’s suicide, before the threads of the mystery converge in an astonishing conclusion. 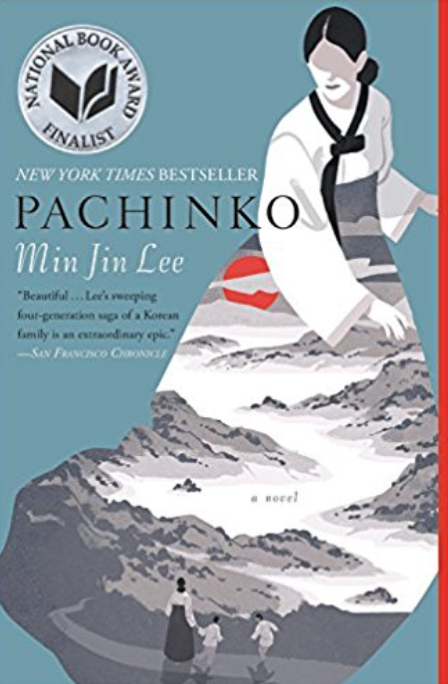 This 2017 novel follows characters from Korea who migrate to Japan with an emphasis on Japanese-Korean cultures. A biography of an uneducated immigrant who built Columbia Pictures from the ground up.